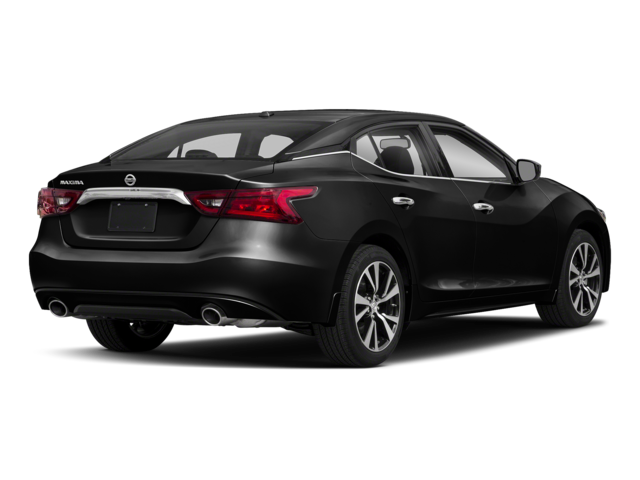 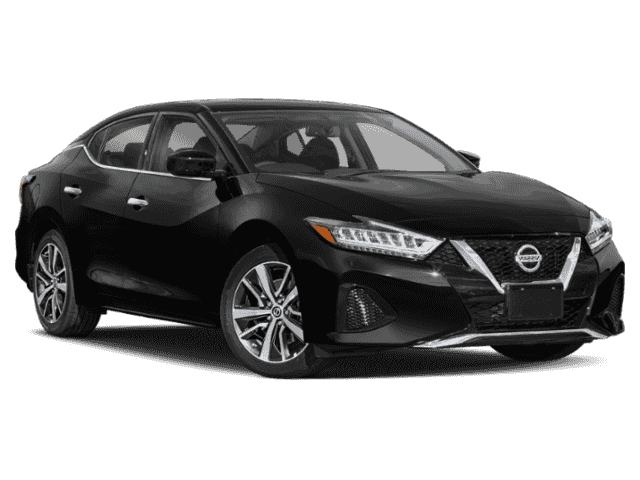 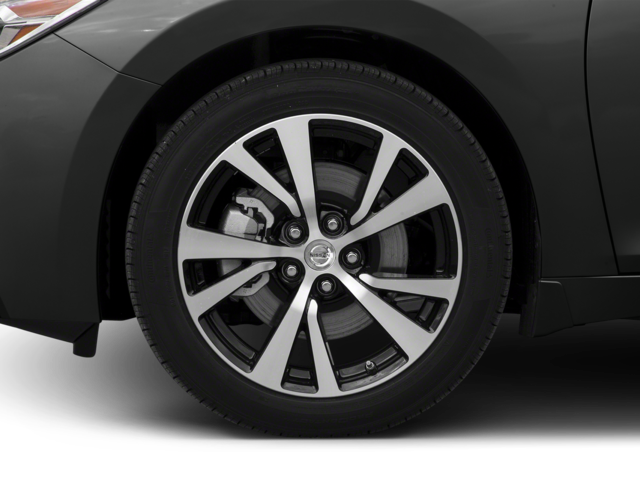 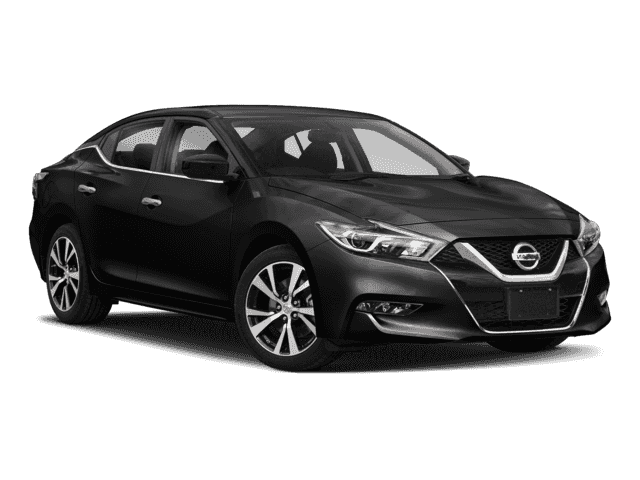 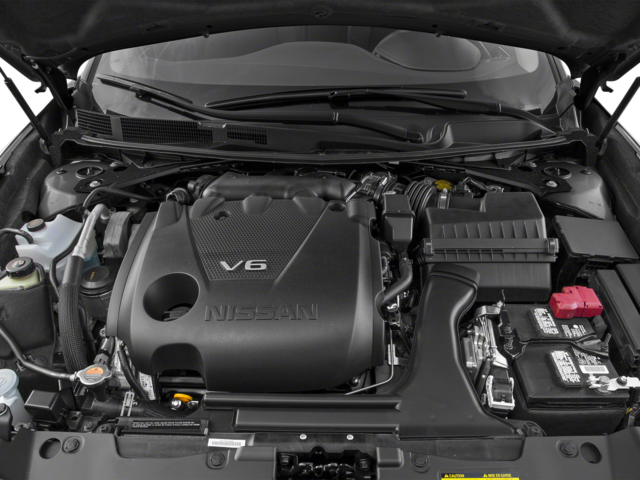 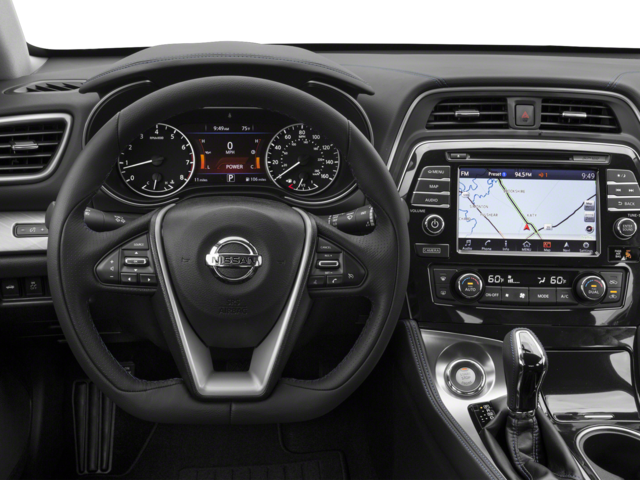 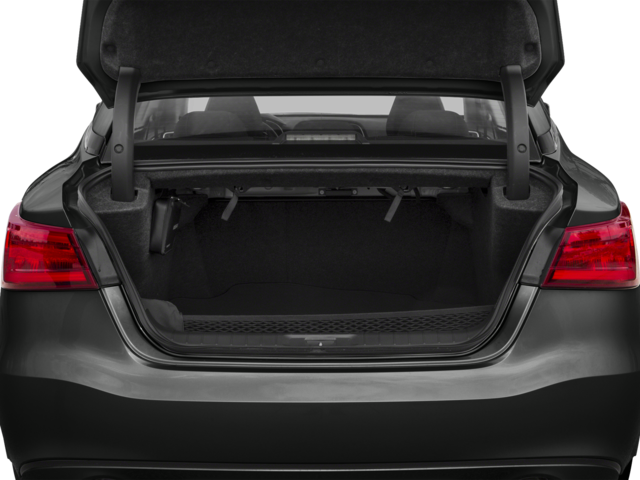 * 2018 NISSAN MAXIMA 3.5 SV IS WELL EQUIPPED! 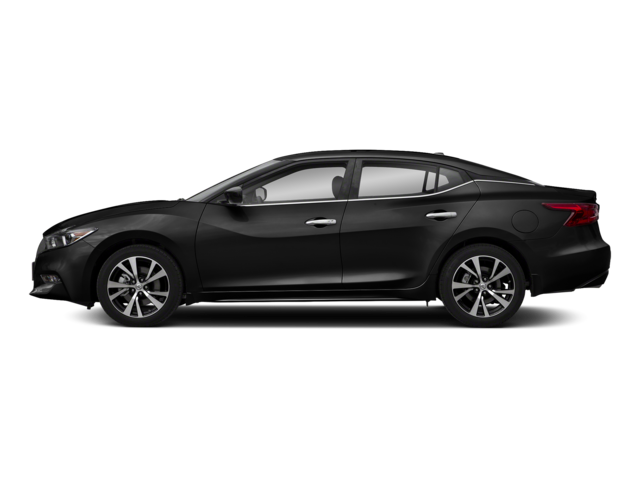 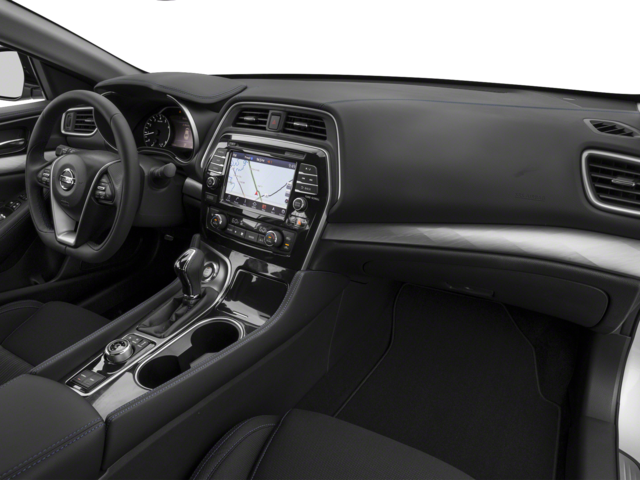 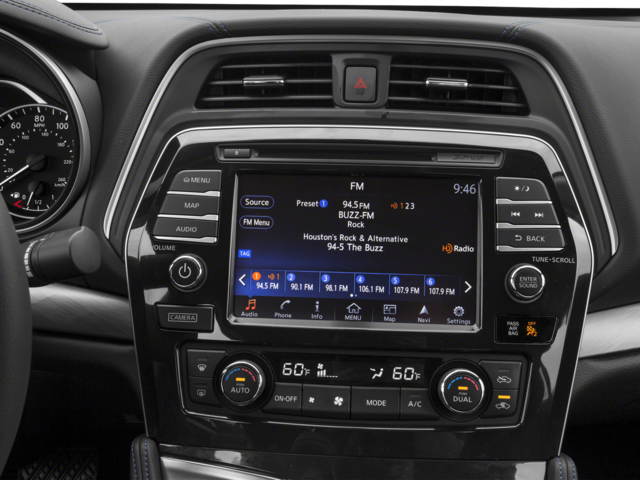 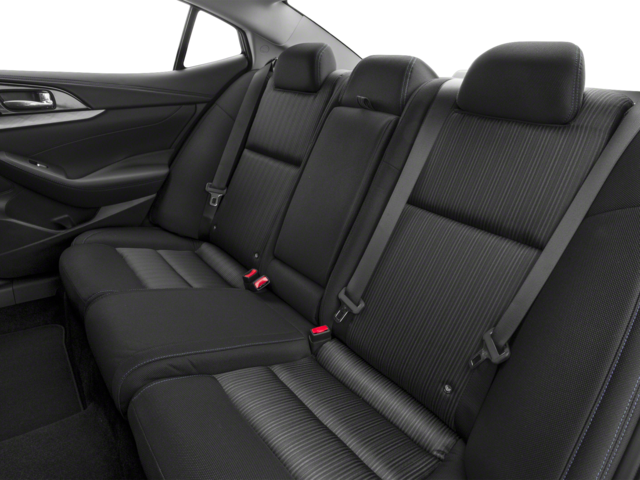 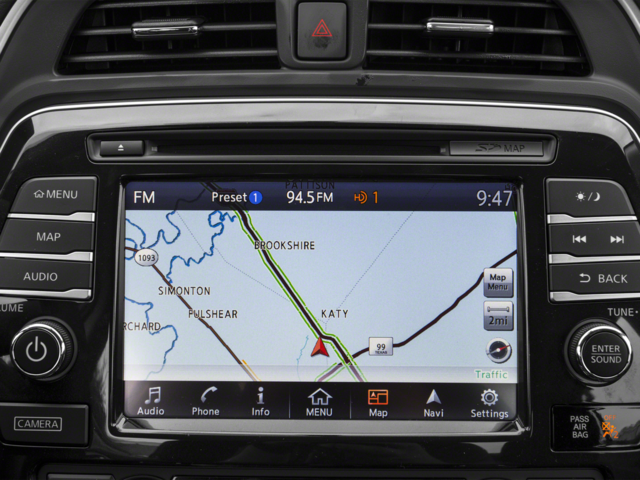 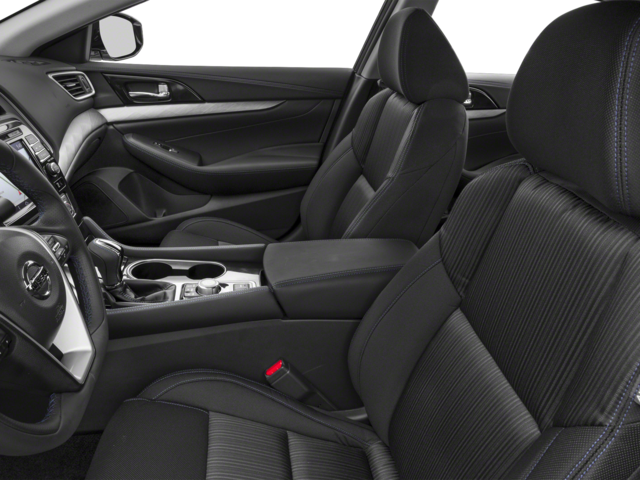 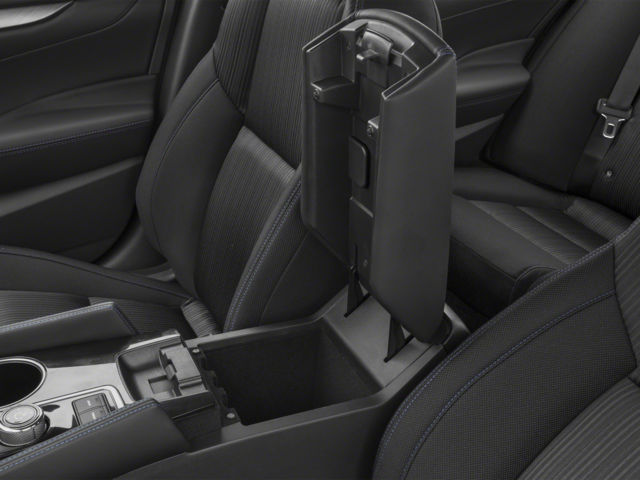 To view Optional Features included click on more: Bluetooth, Rear Vision Camera, SiriusXM Satellite Radio, Remote Start, Heated Front Seats and Power Heated Mirrors. 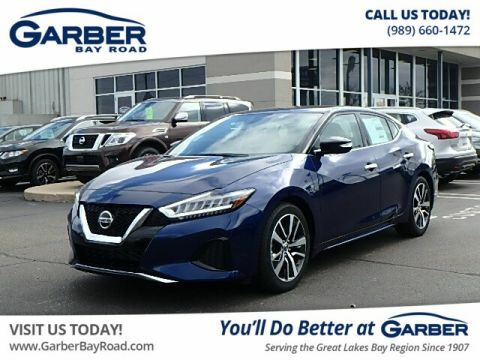 We invite you take this very popular vehicle for a test drive. 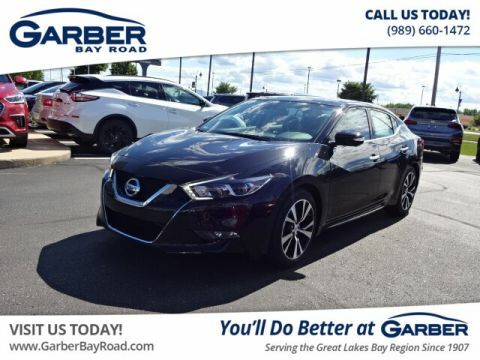 Should you decide to purchase a vehicle from Garber Bay Road, we offer an exclusive buy it love it or bring it back policy that we can’t wait to share with you.